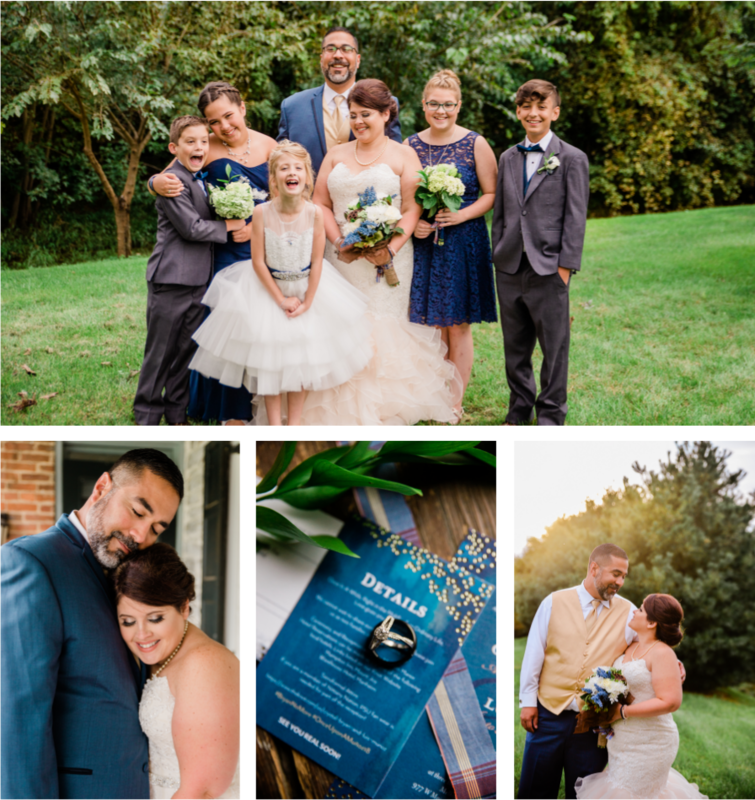 Crystal & Luis’ Penn State wedding was extra special for me. I met Crystal thru the Penn State Dance Marathon while I went to school at Penn State. I was active on the photography committee and came to know her sweet family so well. Well enough that we took a series of family photos throughout the changing seasons on campus (see below for LOTS of cuteness). I was so ecstatic when her and Luis got engaged and she asked me to be their Penn State wedding photographer. This was actually the first time I got to take a photo of their FULL blended family. How flippin’ adorable are they! Crystal and Luis had met at Penn State as well thru the same Dance Marathon twenty years ago. And more recently fell in love after bonding over Penn State football and their rooted love for THON. After rekindling after all these years, the rest was history and here they are today as the cutest family ever! The smaller the better in my books. 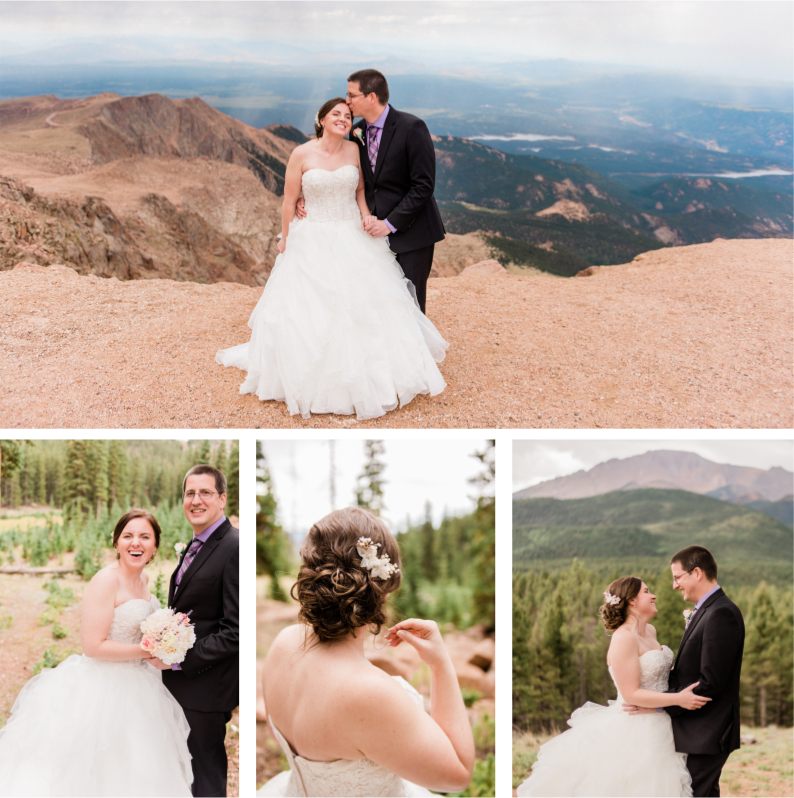 Melissa and Luke had a tiny Pikes Peak mountain elopement at the summit of Colorado Springs’ highest peak, and although little, it was not lacking in love. 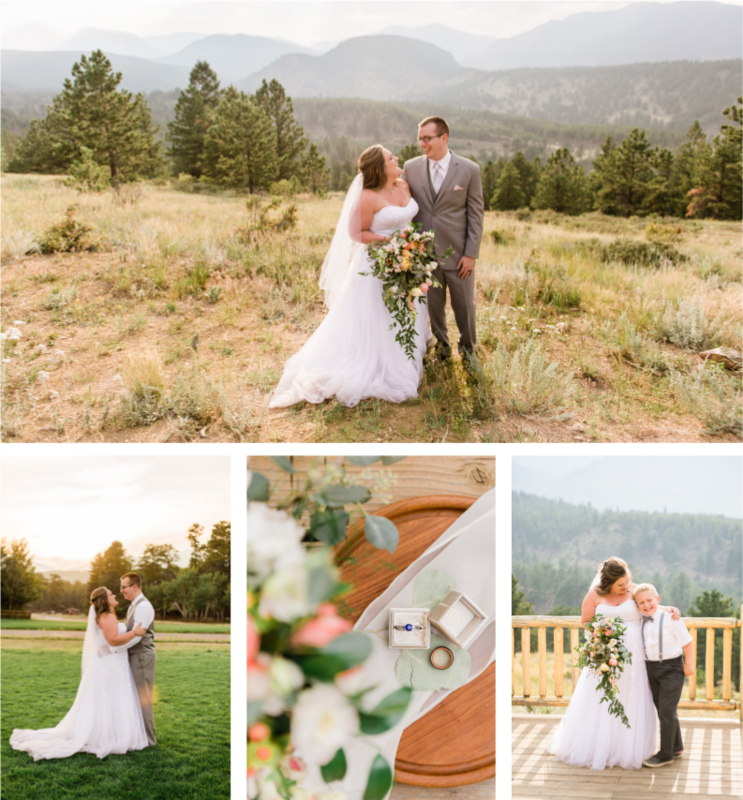 The love these two share is amazing and it’s so exciting when out of town couples come to this gorgeous state to get married. I had so much fun riding up the Pikes Peak highway riding shotgun with Melissa, her dad, and niece. I felt like I was part of their family by the time we reached the top! The whole way up, the skies were dark and there were sprinkles threatening a storm up up. But as soon as the ceremony started and Melissa walked down to Luke, the sun broke through the clouds and shined bright on the two of them as they said their vows together. It really couldn’t have been more perfect. 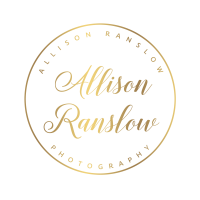 Tell me you value photography and I’ll love you forever. During our back and forth conversations before Julie booked their wedding with me, she mentioned that despite not having a large wedding budget, they valued photography and wanted to hire an amazing photographer to capture their intimate YMCA Overlook Chapel wedding. I may have blushed a little when she told me that. Photography on your wedding day is so important, and I LOVE that these two valued it so much.